"Venom" promises to make the Cosplay Mania 2018 extra special this year. 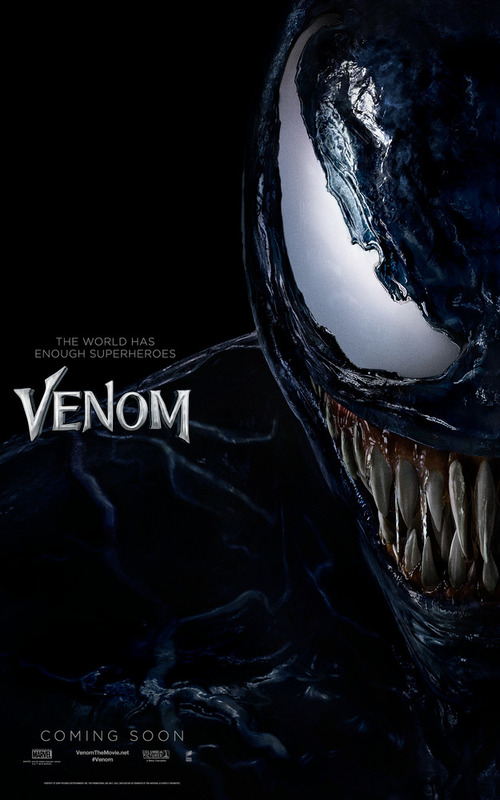 The film will have an interactive "Venom" booth in which fans can watch special footage, check out the mini symbiote lab, hear Venom speak on the listening wall, take selfies while on a Ducati Scrambler, get a chance to win Venom premiere tickets, score limited edition freebies and, a lot more secrets and goodies. Cosplay Mania 2018 is set to open starting tomorrow until Sunday (Sept. 29-30) at the SMX Convention Center, SM Mall of Asia Complex, Pasay City. The event started in 2008 and strives to showcase the creativity and ingenuity of Filipinos through the hobby of Cosplaying. 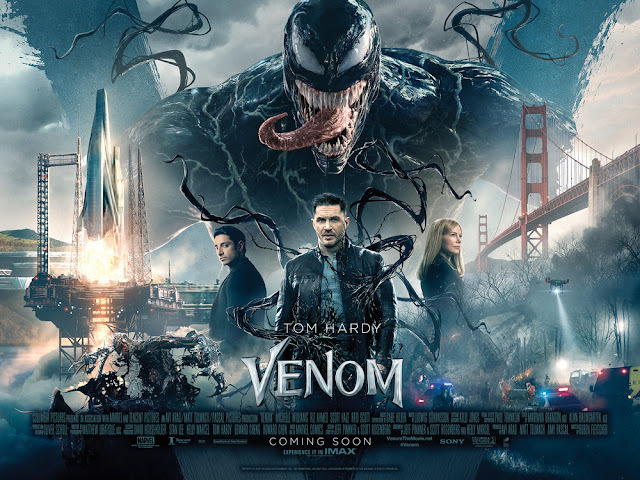 One of Marvel’s greatest and most complex characters takes center stage as Eddie Brock (Tom Hardy) becomes the host for the alien symbiote Venom. As a journalist, Eddie has been trying to take down the notorious scientist Carlton Drake (Riz Ahmed) – an obsession that ruined his career and his relationship with his girlfriend, Anne (Michelle Williams). 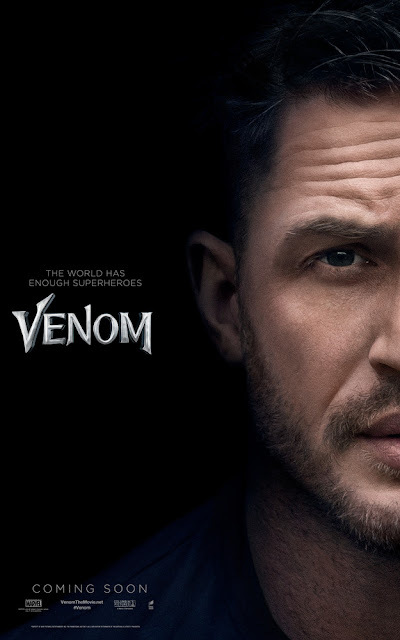 When one of Drake’s experiments merges with Eddie’s body, he suddenly has incredible new superpowers, and the chance to do just about whatever he wants. Twisted, dark, unpredictable, and fueled by rage, Venom leaves Eddie wrestling to control dangerous abilities that he also finds empowering and intoxicating. As Eddie and Venom need each other to get what they’re looking for, they become more and more intertwined — where does Eddie end and Venom begin? Opening in Philippine cinemas next Thursday, October 4, "Venom" is distributed in the Philippines by Columbia Pictures, local office of Sony Pictures Releasing International.